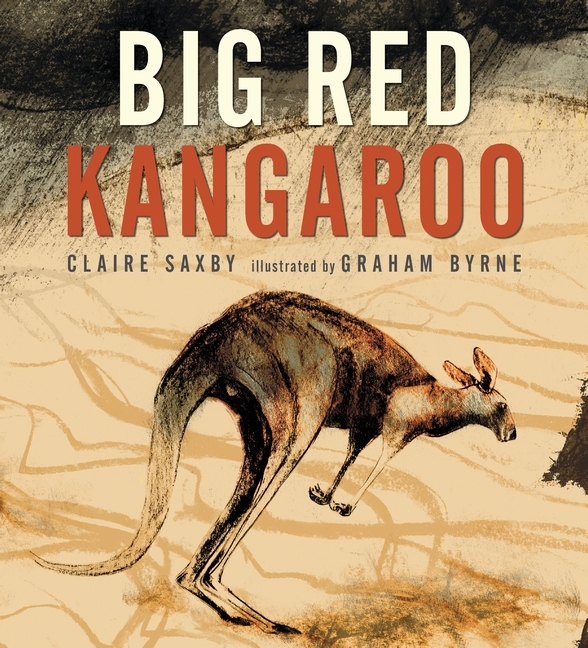 This entry was posted in Non-fiction, Nonfiction Picture Book Wednesday and tagged #NFPB2015, Claire Saxby, Graham Byrne, nonfiction by carriegelson. Bookmark the permalink. Someday I will get to Australia! I always have wondered what it might be like to have a kangaroo cross the road in front of me? This sounds great, Carrie. The countryside there is hard to imagine so I think I will enjoy the book. It is hard to imagine and this book really gives an incredible moody perspective. Hope you can find a copy. Yes, I can’t wait to get my hands on that title too! Sometimes the more earth tones stand out than the really bright ones. Seems to fit the topic well – sometimes the words and illustrations don’t work and that can stick out too. Thanks for the new title! It really is a fit here. The look of the book really pulls you in. Love that you still remember your topic for your 6th grade project and have the passion for it! 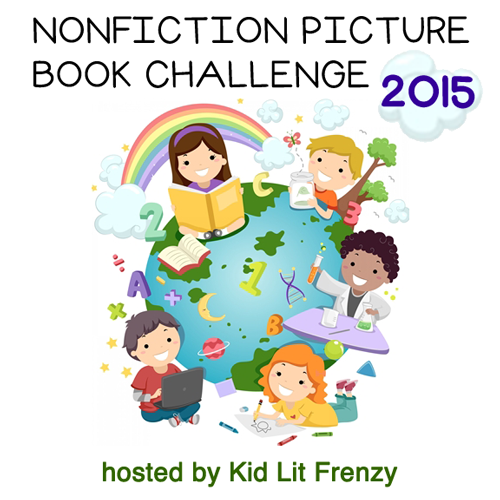 This book looks beautiful and interesting–thank you for sharing. You know I never thought about the fact that I remember it so well. But I really do! This looks like a gorgeous book indeed. Loved hearing about your childhood project too – it must have been really special for you to recall it so vividly. It is a wonderful book! And yes, the project really was important to me. The first time, I suppose, that I realized you could study something deeply. Something that was your own choice.